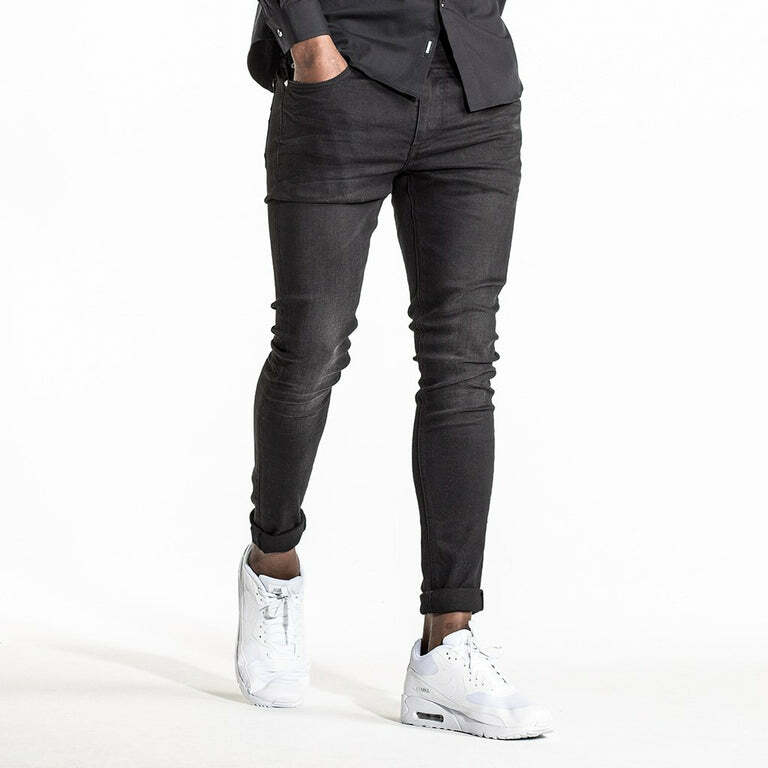 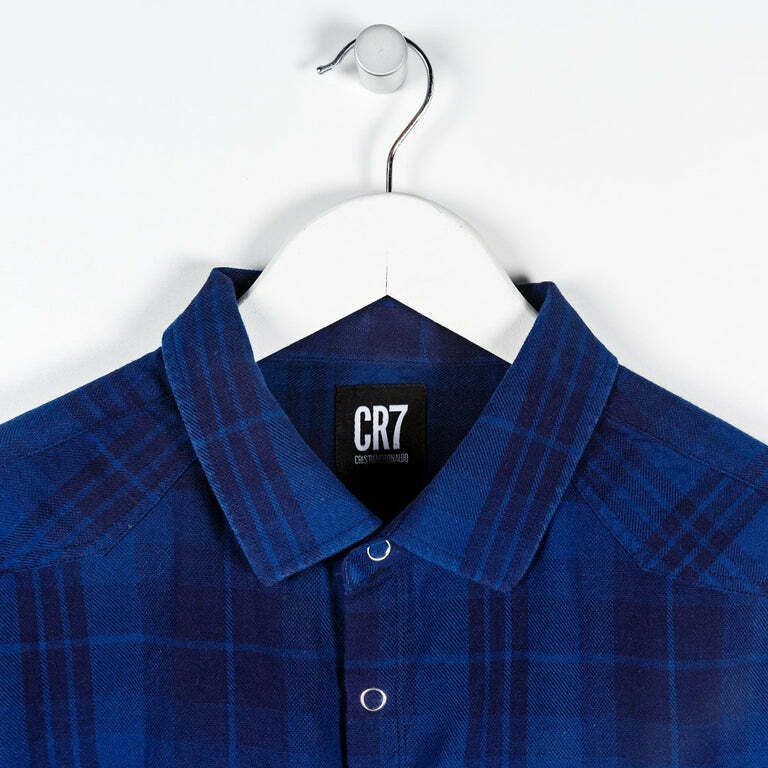 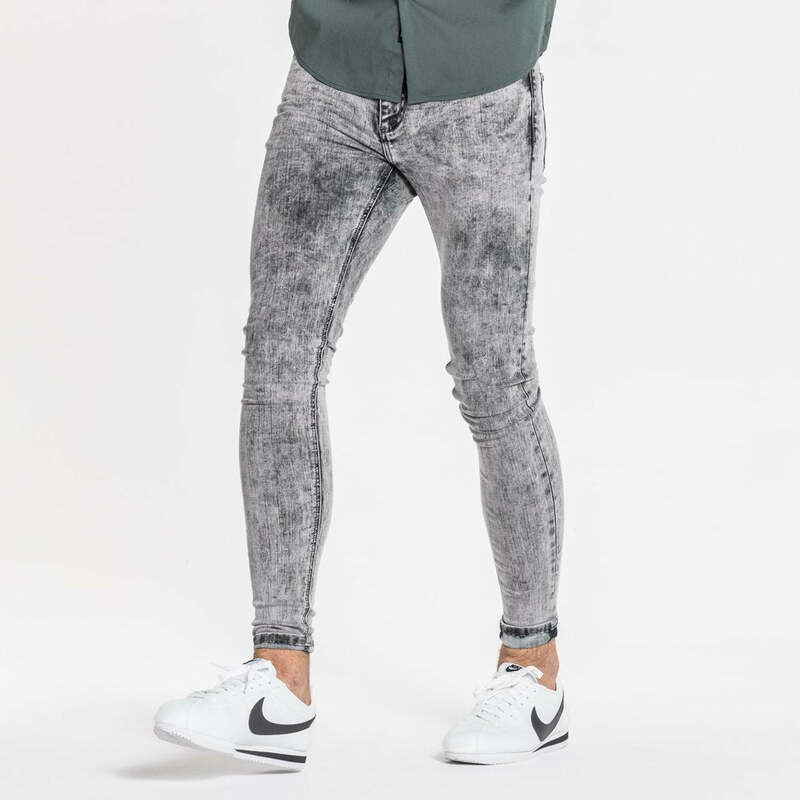 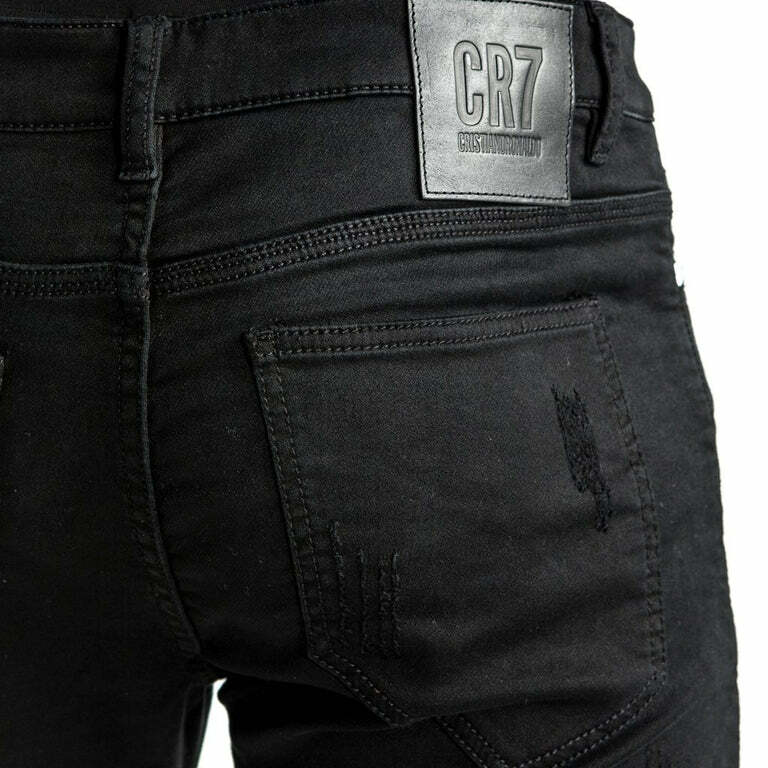 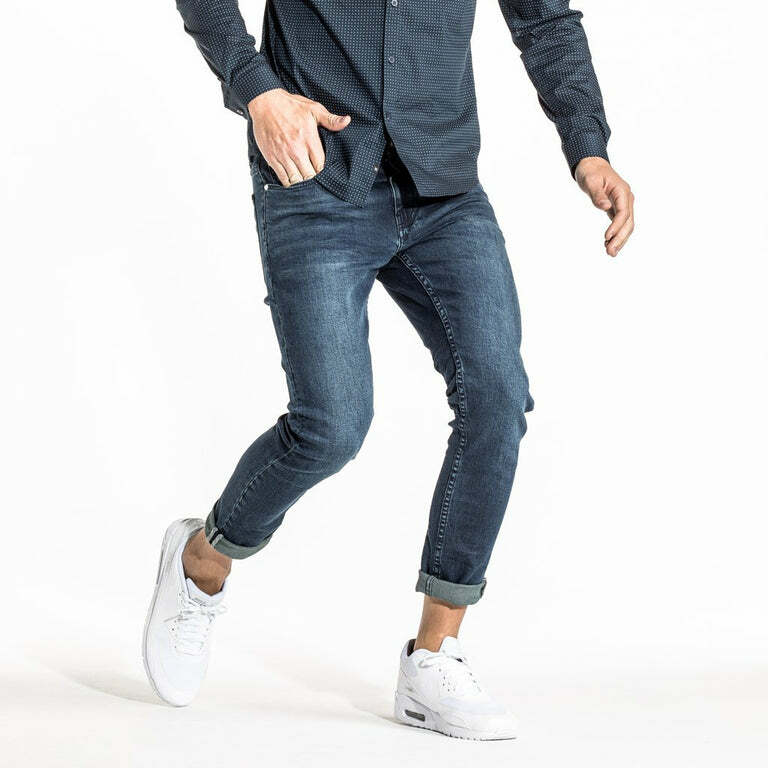 The CR7 Type-P - Painted On denim jean is the epitome of confidence. 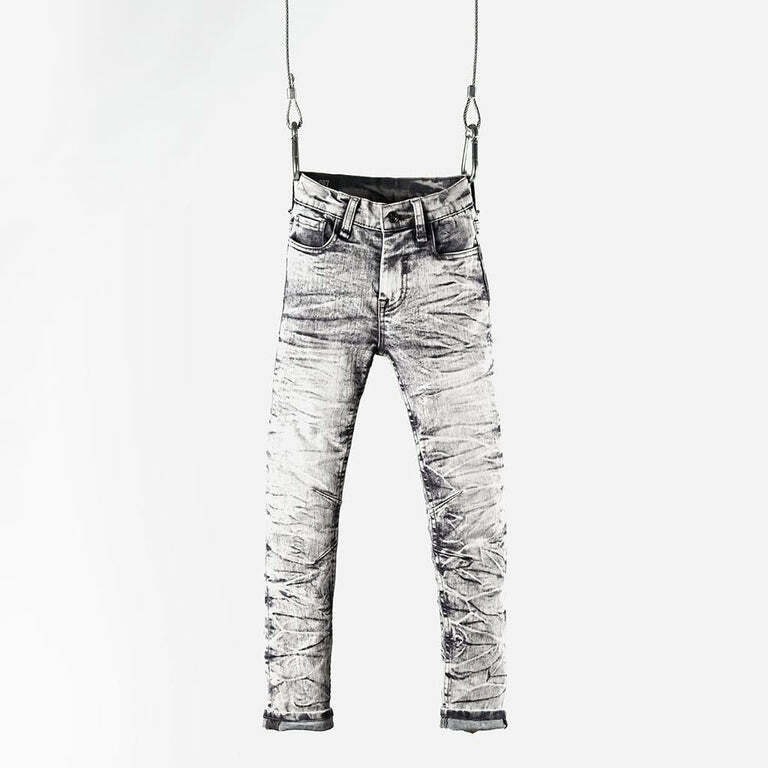 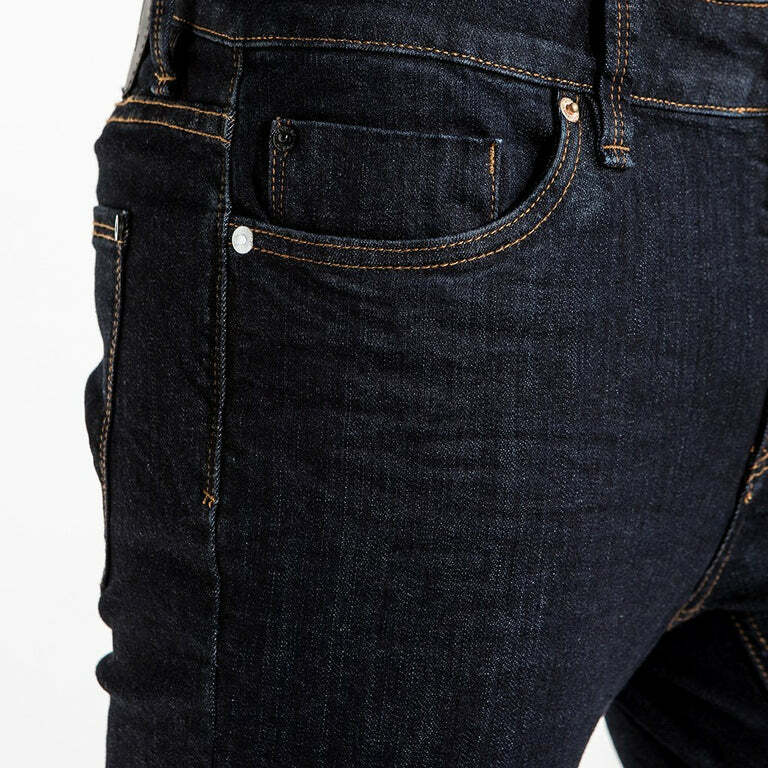 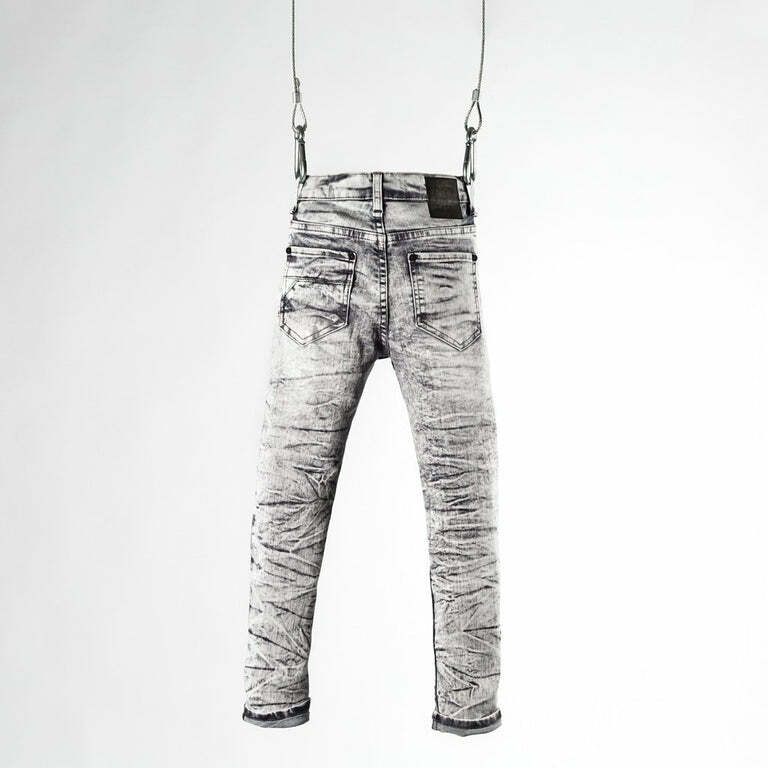 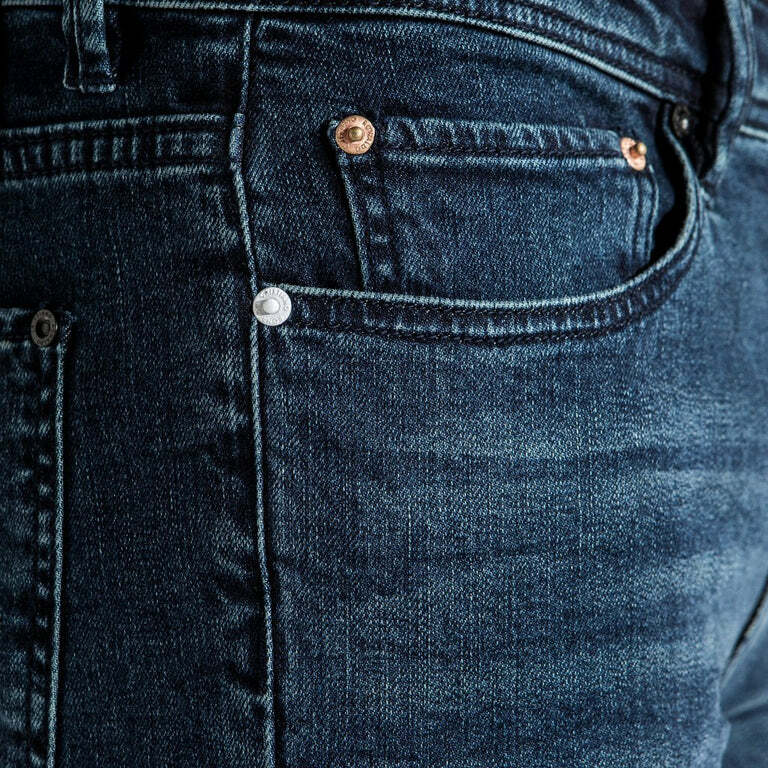 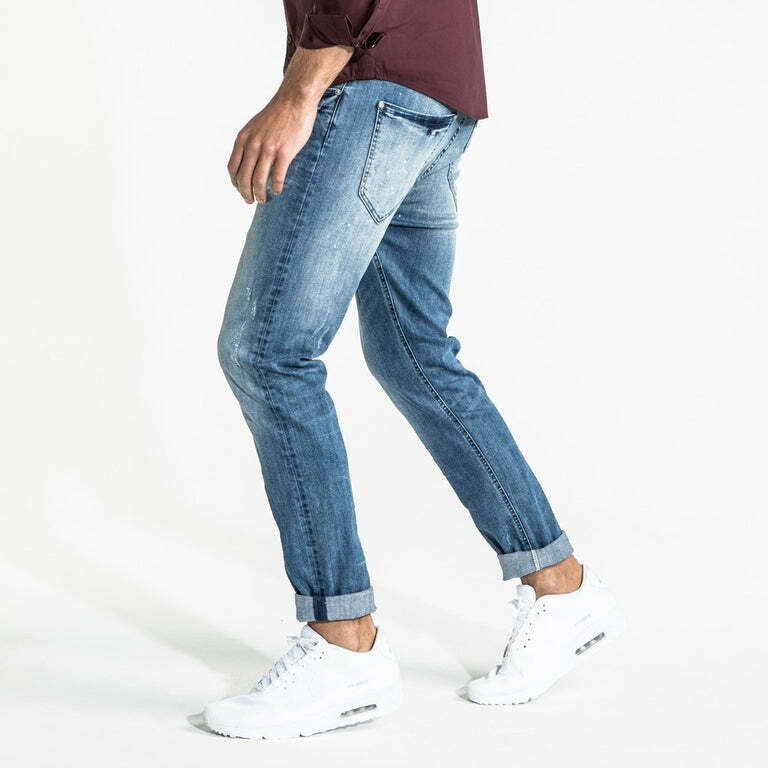 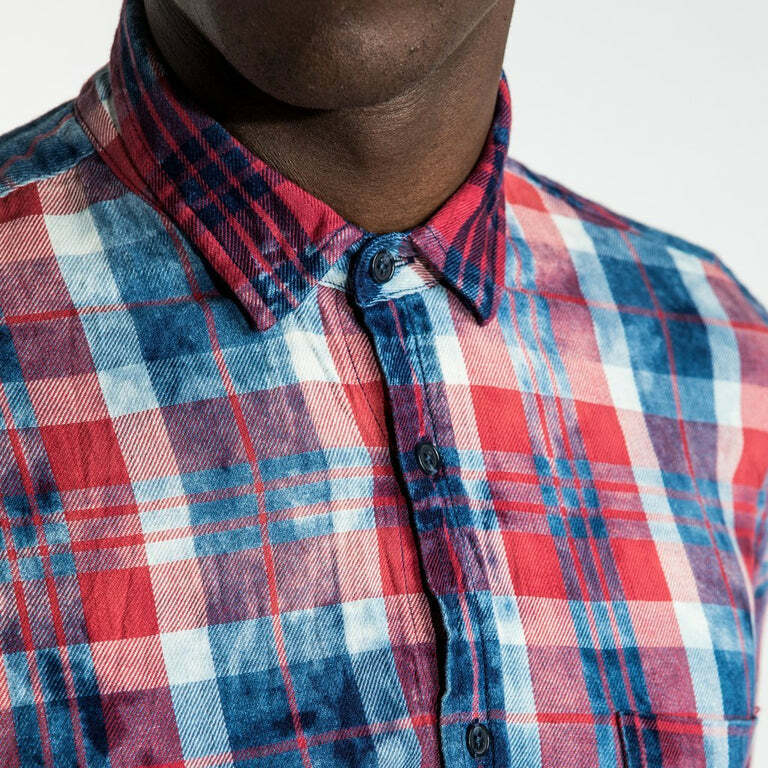 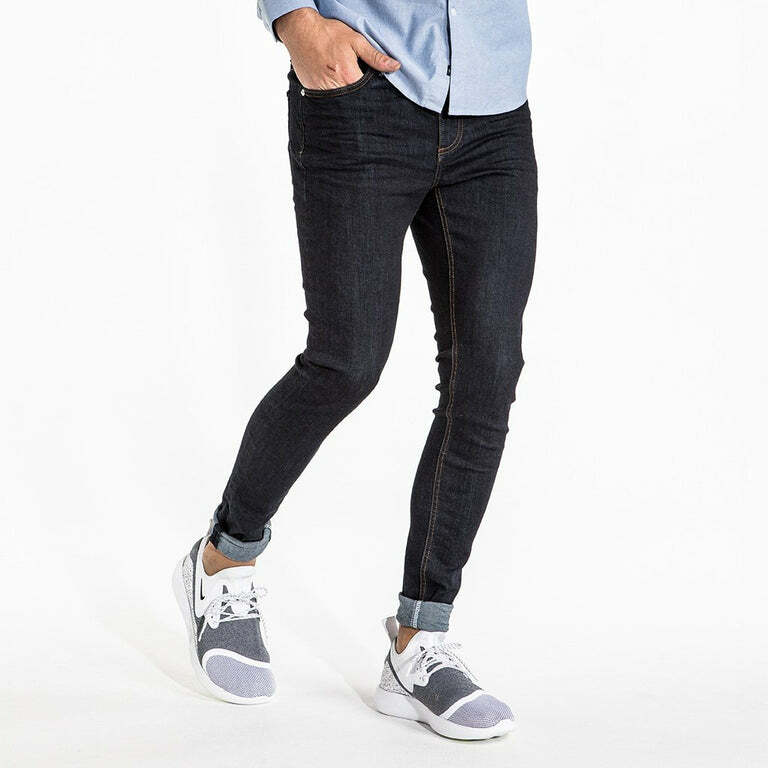 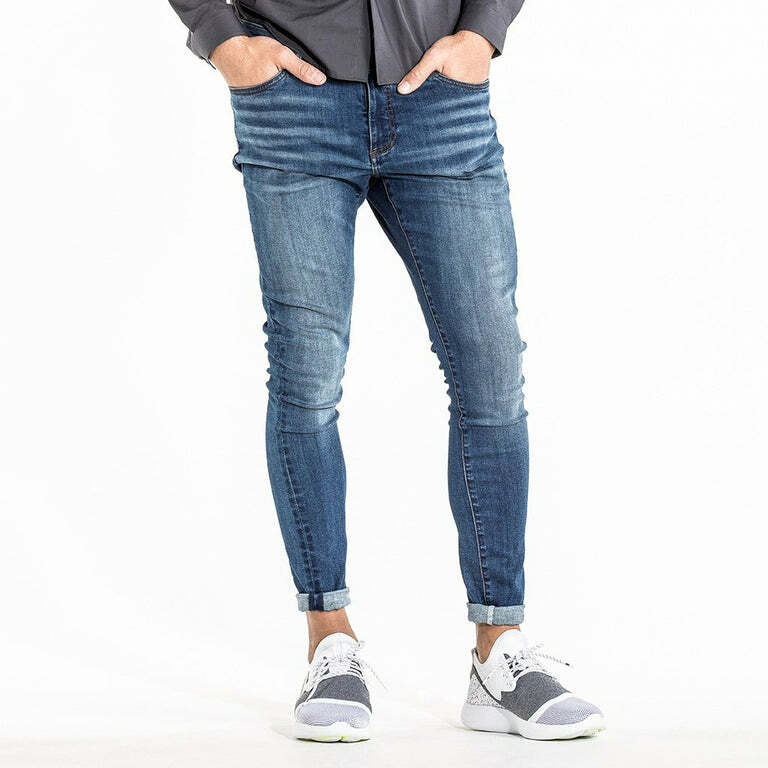 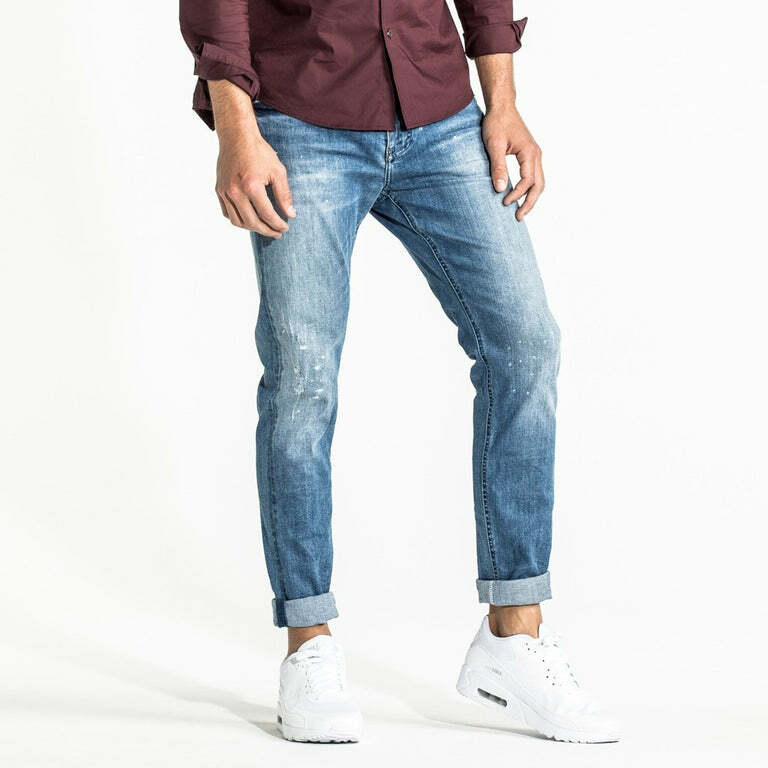 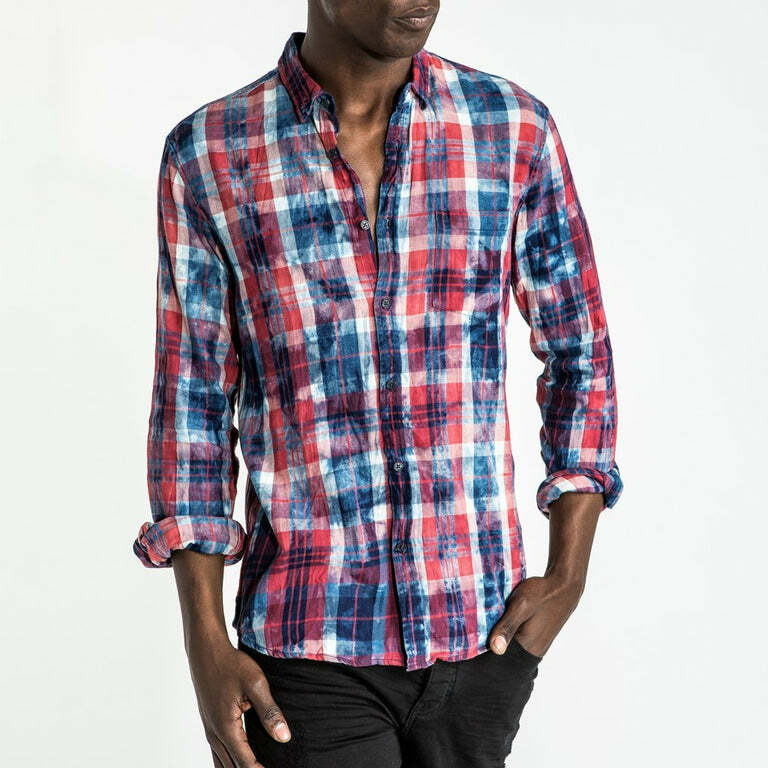 Made from premium stretch denim, this jean fits low on the waist and is tight down to the ankle. 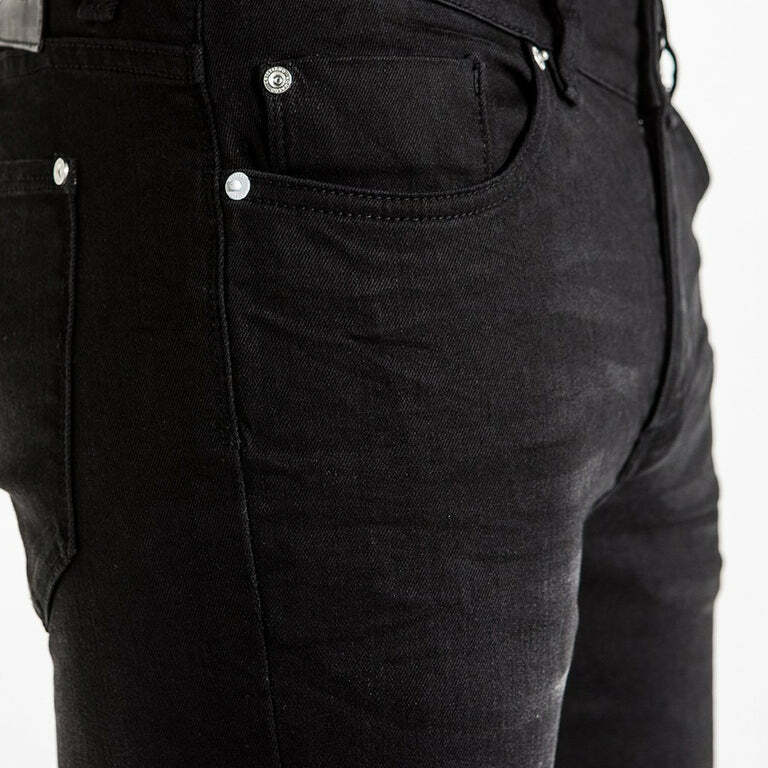 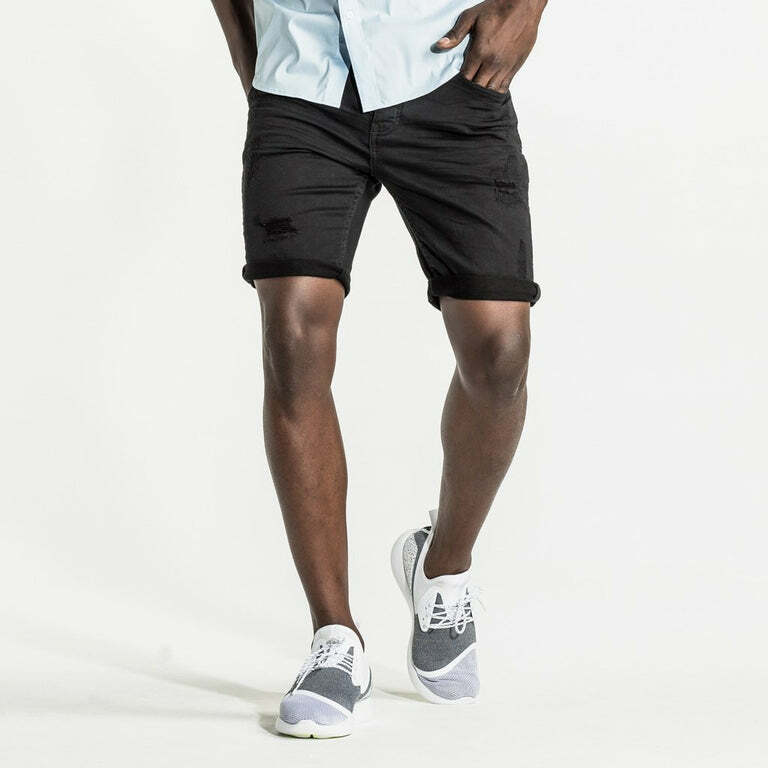 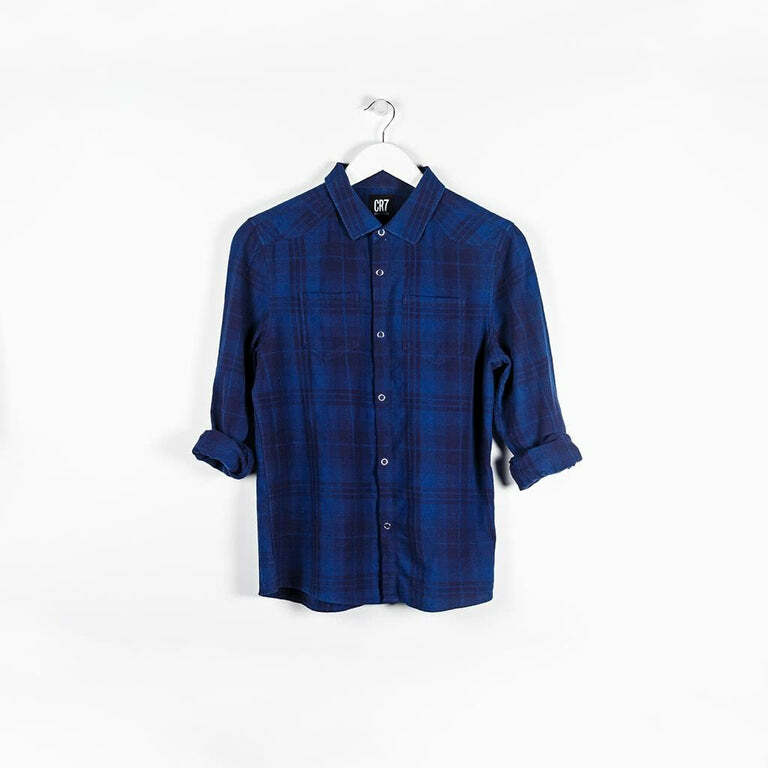 Details include the iconic white rivet and torqued back pockets.